Talk about sweetly scented dewy skin. 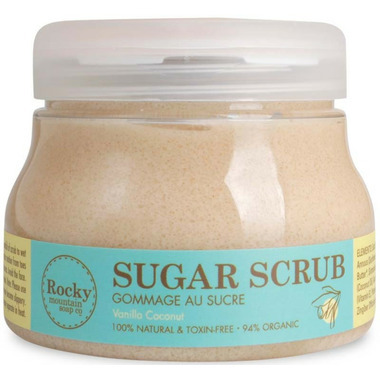 Rocky Mountain's amazing Sugar Scrub is guaranteed to make you ooh and aaah - and that's not to mention anyone who comes in contact with your skin afterwards! You'll be a silky, dewy goddess. This is a great scrub! It smells good and makes my skin so soft, love it!